Guild Wars 2> News>Musical Lute and Bobblehead Laboratory in the Gem Store! 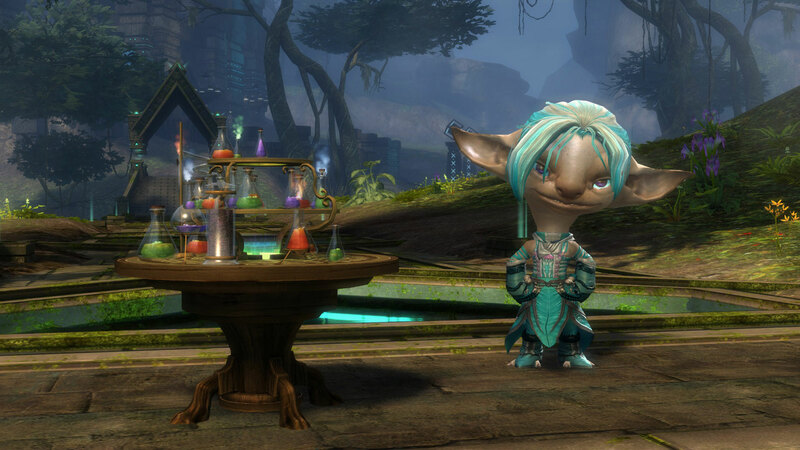 Musical Lute and Bobblehead Laboratory in the Gem Store! 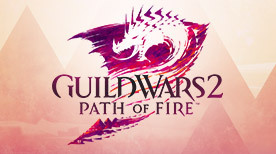 With the Festival of the Four Winds going on in the Labyrinthine Cliffs, now is a good time for Tyrians everywhere to relax, enjoy themselves, and indulge in some frivolity. 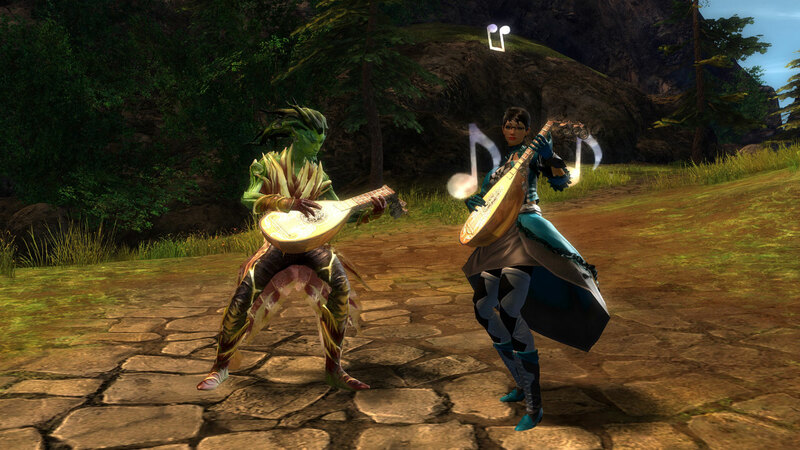 To help with your merry-making, we’re adding two light-hearted items to the Black Lion Trading Company’s offerings: the Bobblehead Laboratory and musical Lute! 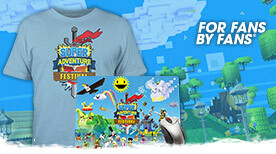 Buy this permanent item to deploy a bobblehead laboratory! Every user who drinks from your potent brews will see the world in bobblehead! 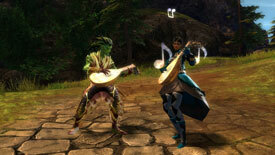 Pick up our new Lute instrument to make the sweetest tunes yet heard in Tyria. Strum some chords and let your musical creativity run free! If you’ve ever wished you could trade some Strength Boosters for a few extra Armor Boosters, have we got good news for you! Black Lion Armorsmiths now sell Boost Enchantment Powder for ten silver. 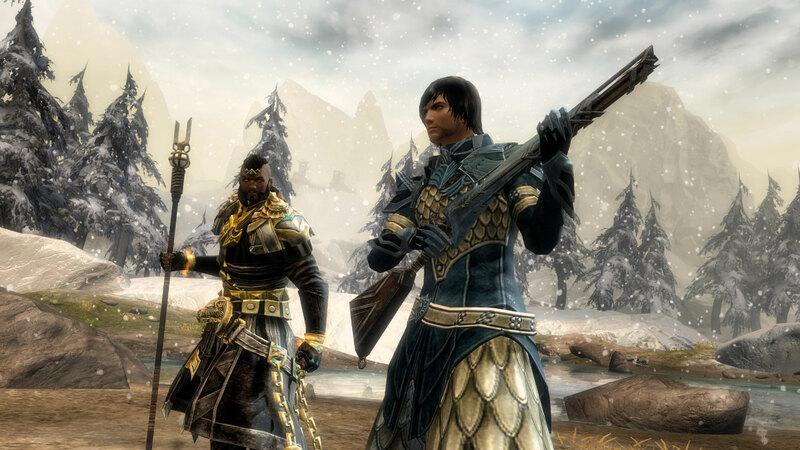 You’ve got just two days left to collect the exclusive Flame and Frost dyes from their respective dye kits! 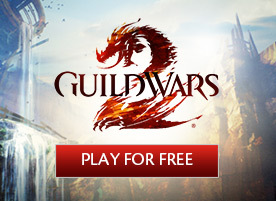 Check out the Promotions tab for this and other special offers! 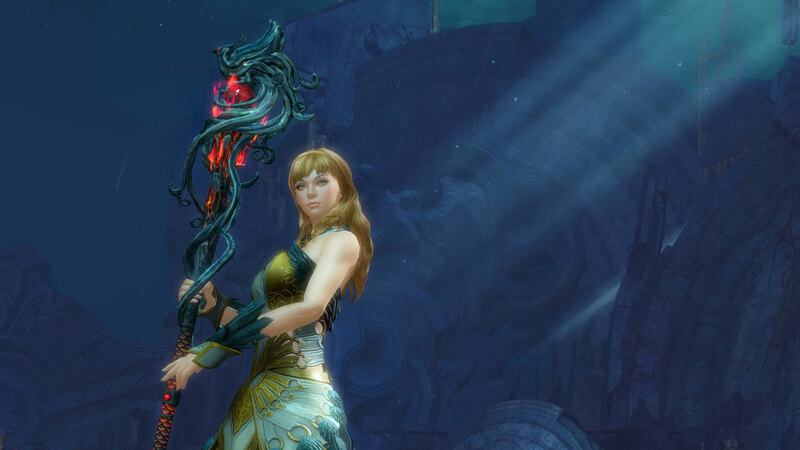 This is your last week to pick up the Bazaar Quaggan Mini Pack or buy one of our beautiful Phoenix weapons for their introductory price of one Black Lion Claim Ticket! 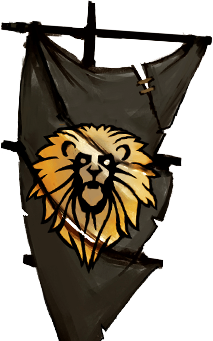 Remember that you can exchange gems and gold at our currency exchange on the second tab of the Black Lion Trading Company! Currently, you can get 1 gold for about 14 gems and 50 gold for about 640 gems!